US-based flaring solutions provider ASHCOR has introduced its high-pressure low-pressure (HPLP) flare system to serve as an efficient and cost-effective solution for upstream oil and gas operators. 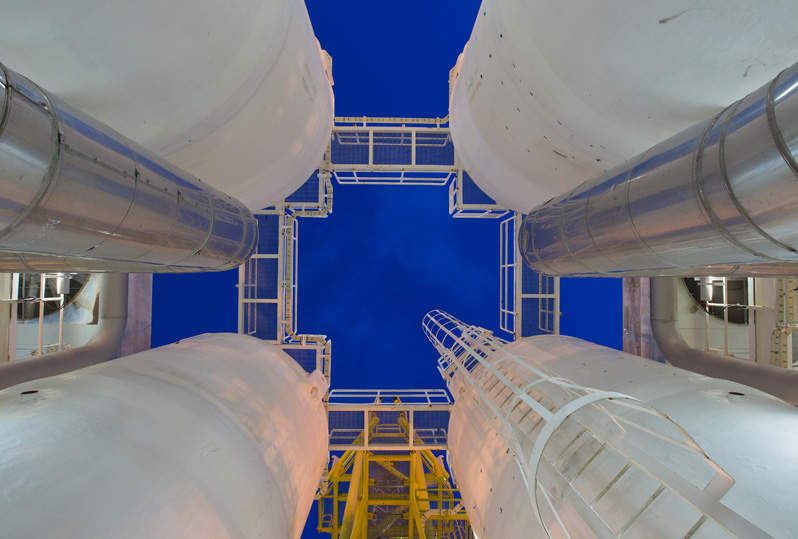 By offering the ability to combust dual high-pressure and low-pressure gas streams in the same unit, the HPLP flare system allows operators to achieve efficiency in terms of maintenance and installation costs. It eliminates the costs associated with the installation and operation of separate high- and low-pressure systems. The functionality of both burners as a singular high-pressure or low-pressure unit also enables smokeless combustion and occupies a smaller on-site footprint. ASHCOR CEO Andy Smith said: “The ASHCOR HPLP flare is the foundation of a wider product line of flaring and combustion solutions for the oil and gas industry. The company noted that the system offers scalable build options up to 50ft and can be used for several flows and pressure ranges. The flare system features a single retractable pilot to light both burners and has a dual capacity of 10MMSCFD. The system’s smokeless combustion also enables oil and gas operators to meet regulatory requirements regarding pollution. In addition, the HPLP Flare protects employees, residences and resources near the site by safely burning off flammable gas. The company’s Flame Smart enhanced burner management controls and flame arresters also contribute to the improvement of site safety.